A Grieshaber Exclusive Membership will entitle you to a year of savings on all cosmetic products, injectables, and procedures. Everyday savings on TruSculpt 3D for skin tightening and fat reduction. 10% off skincare products. 15% off Dr EM's skin care SystEMs. 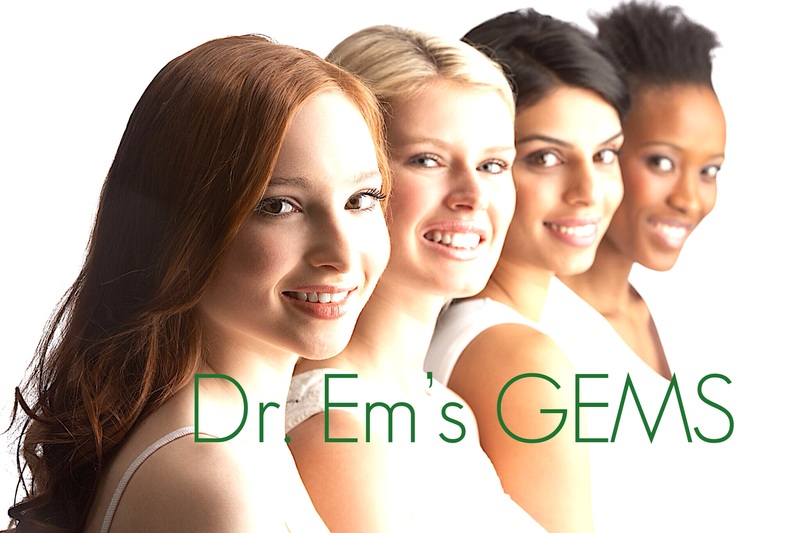 Call our Cosmetic Coordinator at 985.893.1035 x122 or email annie@grieshaberderm.com for more GEM information. Redeem your Brilliant Distinctions® and Aspire® Galderma Reward points for maximum savings on all injectables and Latisse. TERMS: $249 annual fee. Must be used with 12 months after the card is purchased. Discounts cannot be shared or transferred.